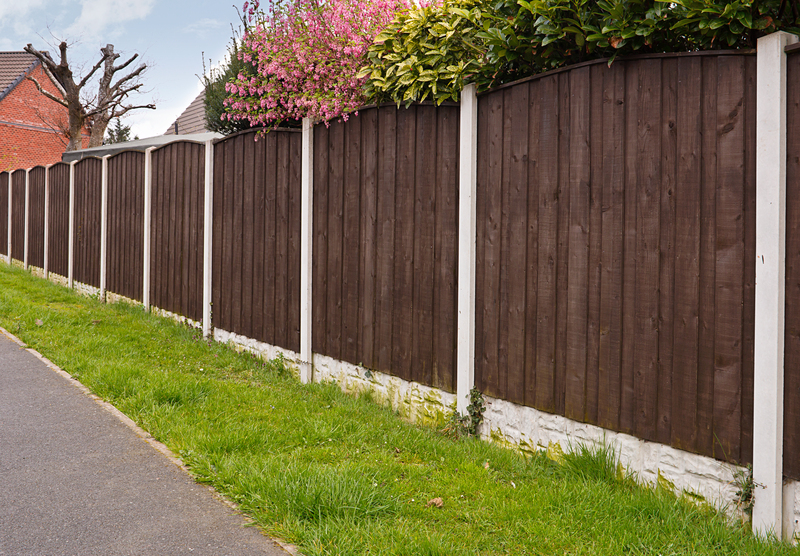 When installing fences around your property, privacy is a chief concern. Knowing the differences between fencing materials is essential, as some are better for privacy than others. By taking a closer look, you’ll be more equipped to make a decision that offers the privacy you need and the look you want. What Are the Key Considerations When Building a Private Fence? When considering what material might be best, look at how much the material lends itself to privacy. Chain-link and wrought iron structures are both low-privacy due to their gaps. Wood and vinyl, on the other hand, create a full barrier that blocks all sightlines. Another factor when it comes to privacy is the height of the fence. Regardless of the material, a four-foot fence offers little privacy. At the same time, a fence that's too tall can violate zoning restrictions and look awkward. Before you finalize any plans, contact the local planning board for any height limits on fencing. What Are the Pros & Cons of the Top Options? Wood offers privacy while at a low price point. On the other hand, it is more work to maintain. You’ll have to restain it every few years and be cautious of rotting. Vinyl is another private-friendly option, though typically at a higher cost than wood. It doesn’t require much maintenance over the course of its life, though it lacks some of the visual cache that wood offers. It’s not as strong as wood, so it also lacks in security. If you’re thinking about adding a fence to make your land more private, it’s wise to consult with a renowned specialist like Wood Link Fence Co in Columbia, MO. Helping property owners with their fencing needs since 1969, the family-owned company can install a variety of private barriers ranging from stone to wood fences. To talk about which material might be best for your property, just call (573) 474-5115 or send an inquiry through their website.